In celebration of World Oceans Day, The Mariners’ Museum is pleased to welcome Peter Neill for a special lecture presentation. The ocean holds the key to humanity’s survival. At a time when the world faces a multitude of potential calamities, from climate change to a struggling oil industry to rapid population growth, author and environmentalist Peter Neill, Director of the World Ocean Observatory, argues that the time is now to begin organizing our social, financial and political order around water in all its forms and functions. 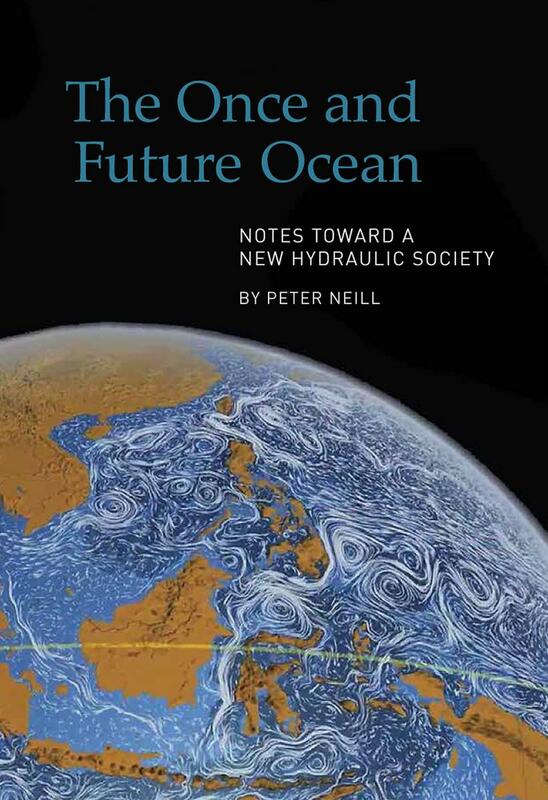 Neill’s new book, THE ONCE AND FUTURE OCEAN: Notes Toward a New Hydraulic Society, offers a bold vision for a practical and possible future, based on a revolutionary paradigm shift toward a “new hydraulic society” that can be implemented through the political will of individuals who understand the necessity for change, the logic of a new moral alternative, and the reality of the consequences if we fail to act in time. For more information on our lectures, and to register, CLICK HERE!